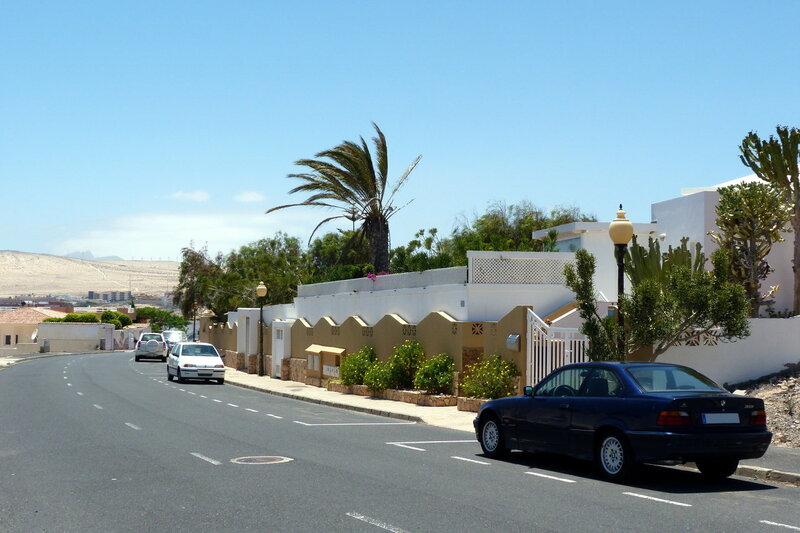 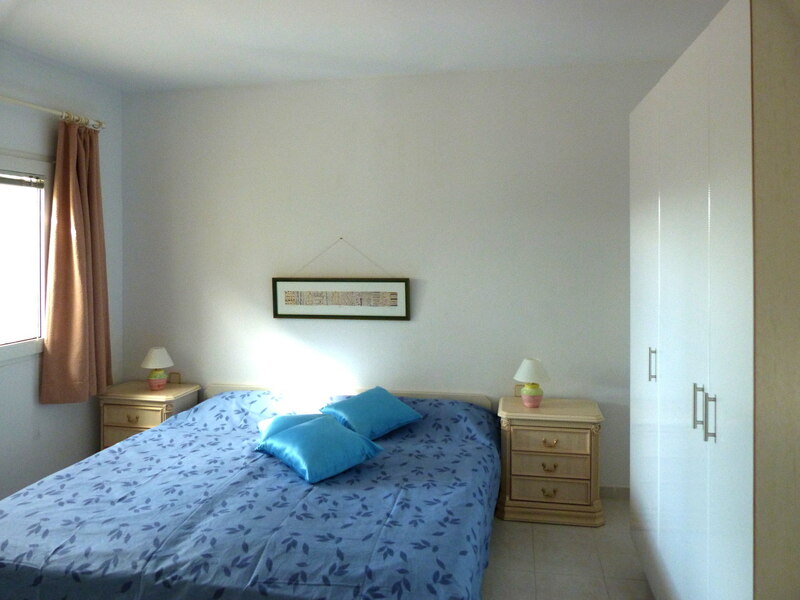 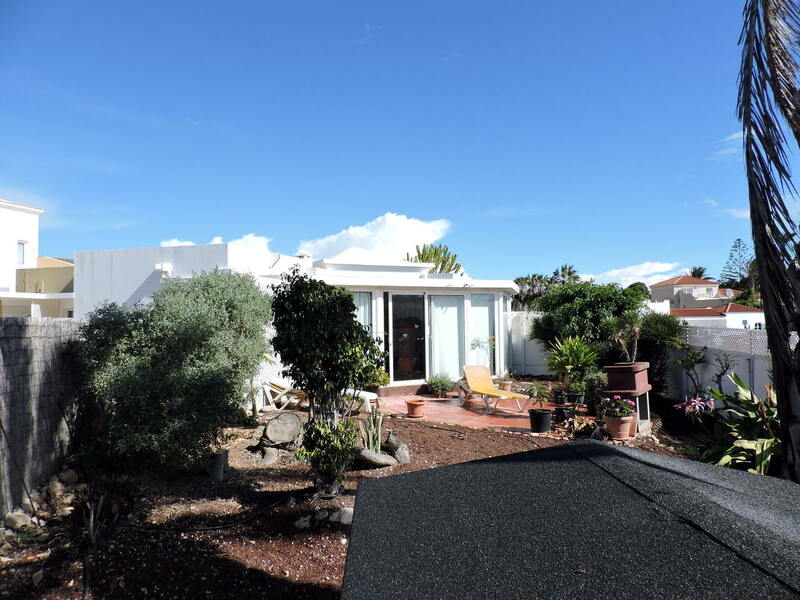 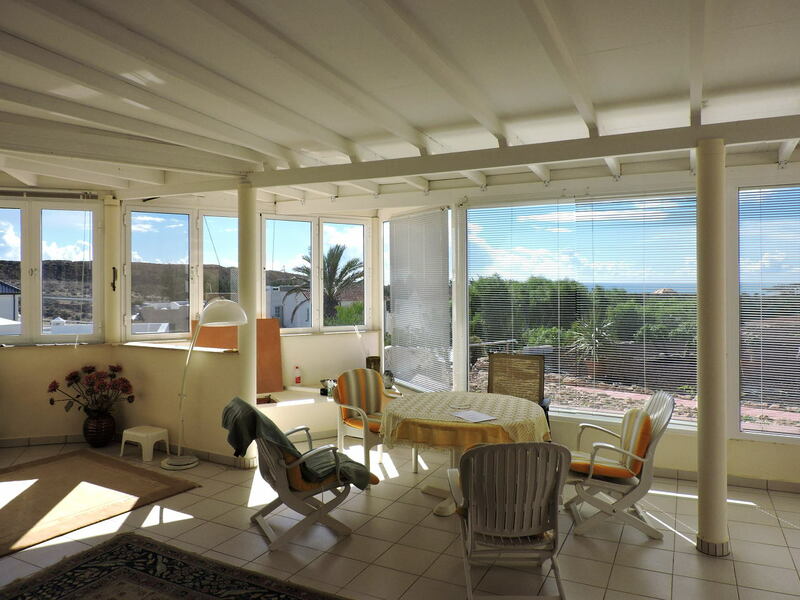 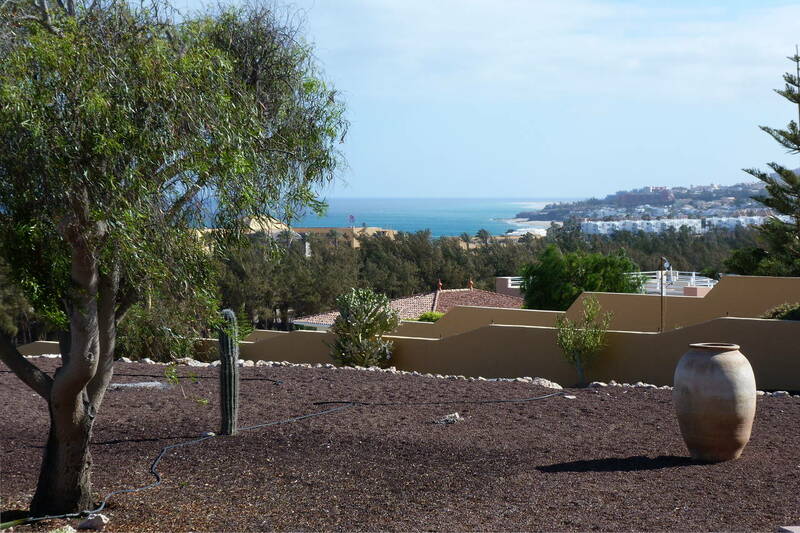 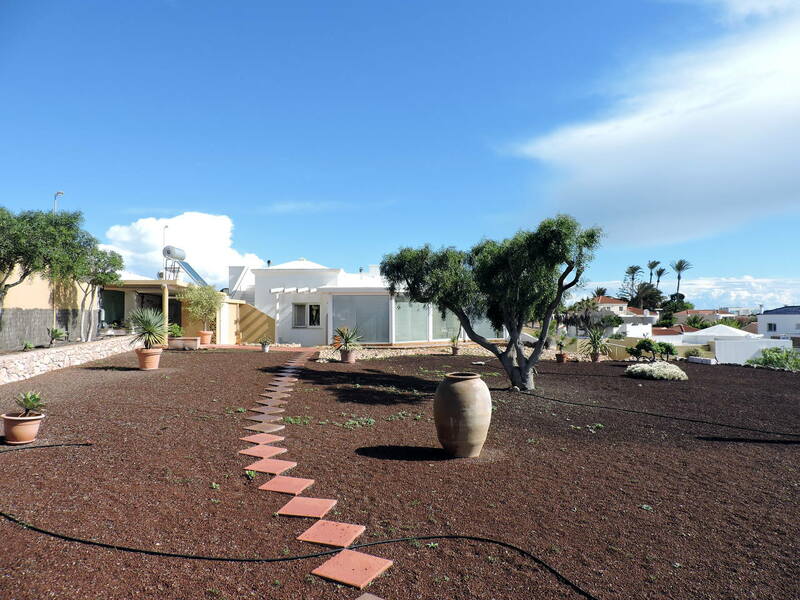 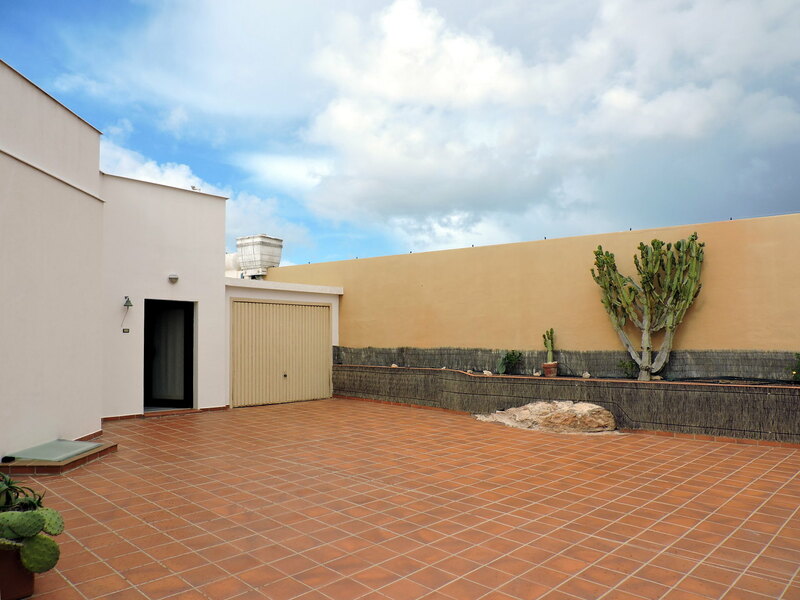 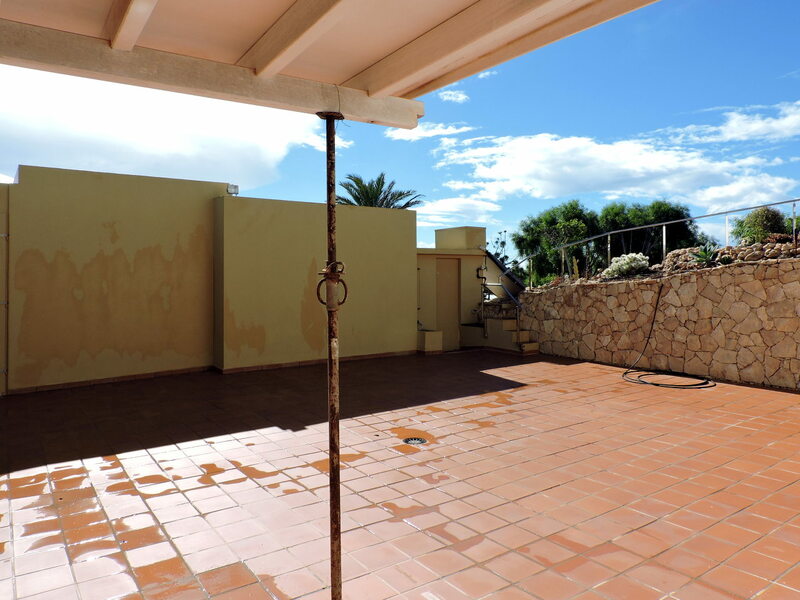 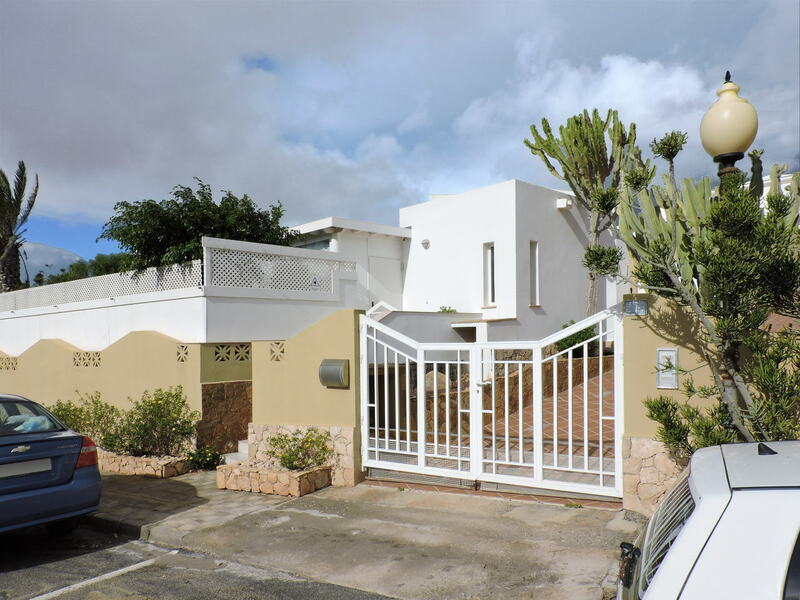 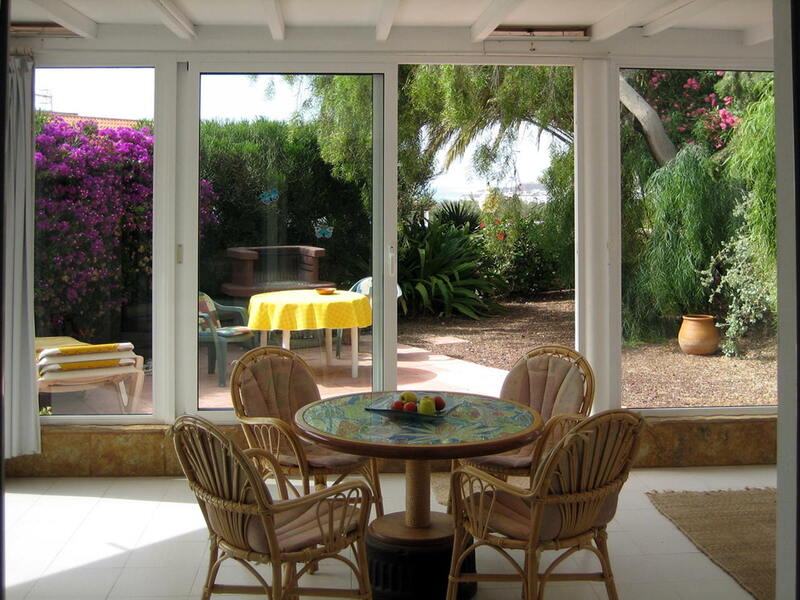 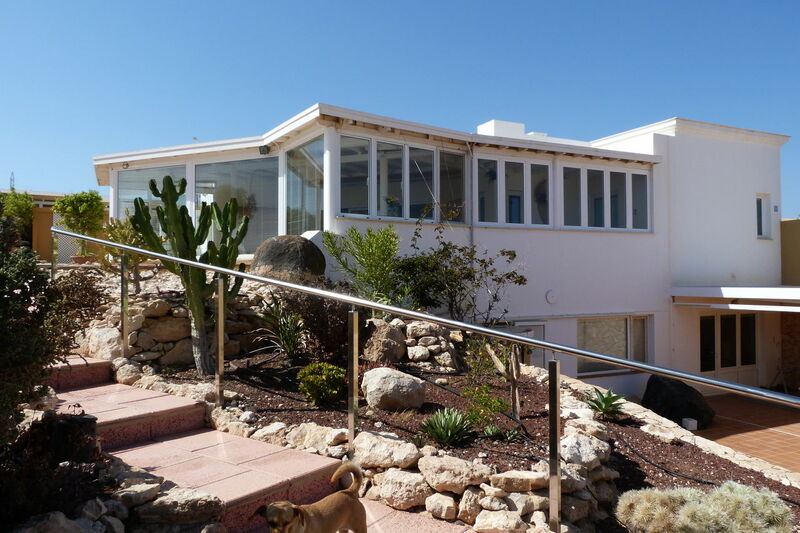 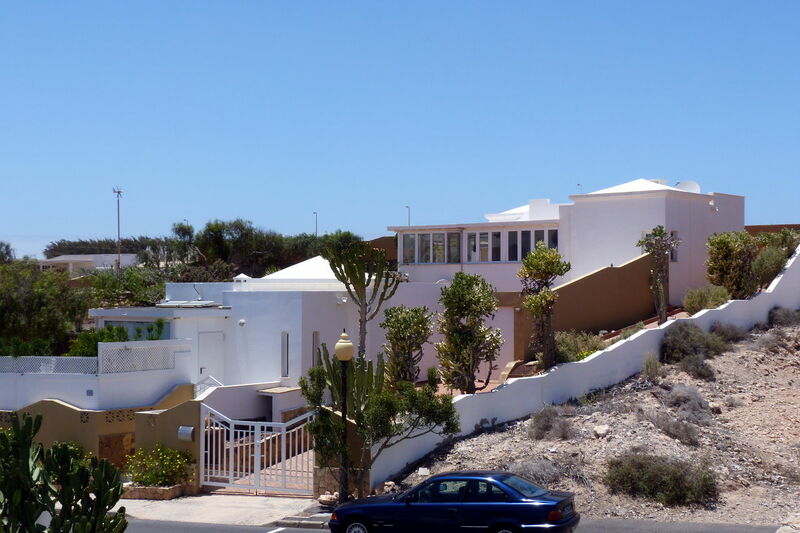 Villas for sale in Costa Calma - Villa "B"
Villas for sale in Costa Calma - Villa "A"
Excellent investment opportunity in the Jandía peninsula, south of Fuerteventura, in the exclusive area called Beverly Hills in Costa Calma, just ten minutes walk from the beach. 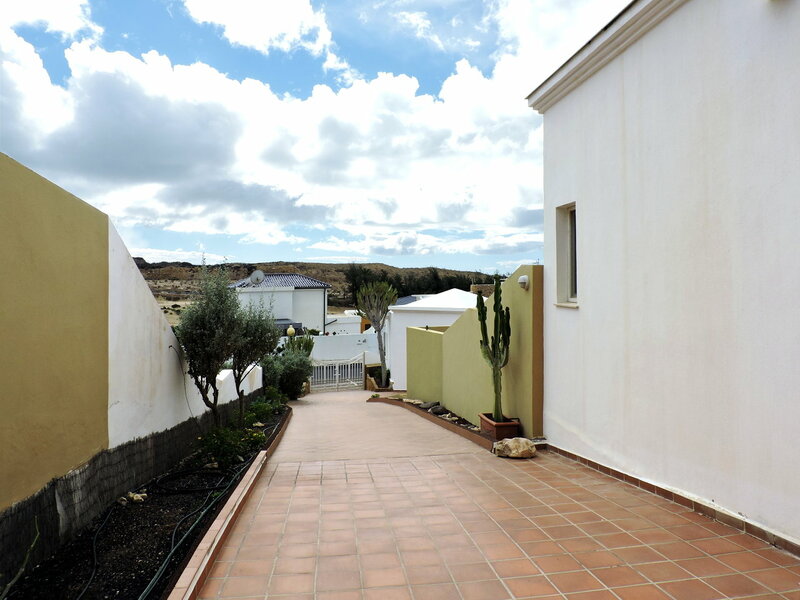 The property consists of a plot of land of more than 1800 square meters which houses two beautiful villas built with quality materials, in modern style and with spacious and bright interiors. 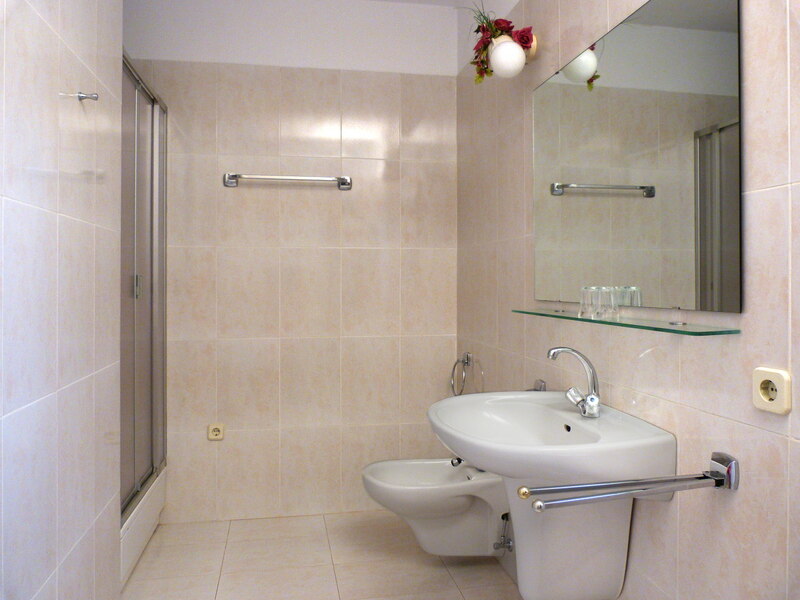 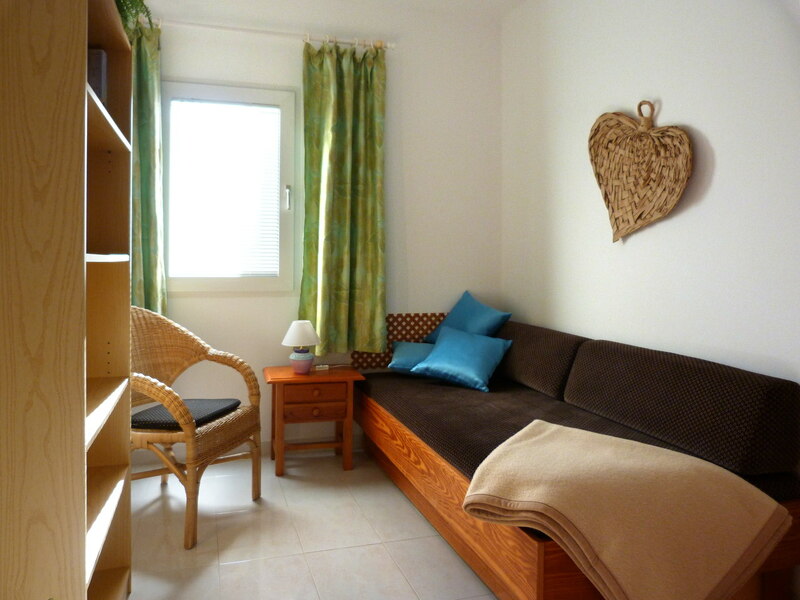 on the lower floor, there is a lounge, one bathroom and three rooms currently used as storage rooms. 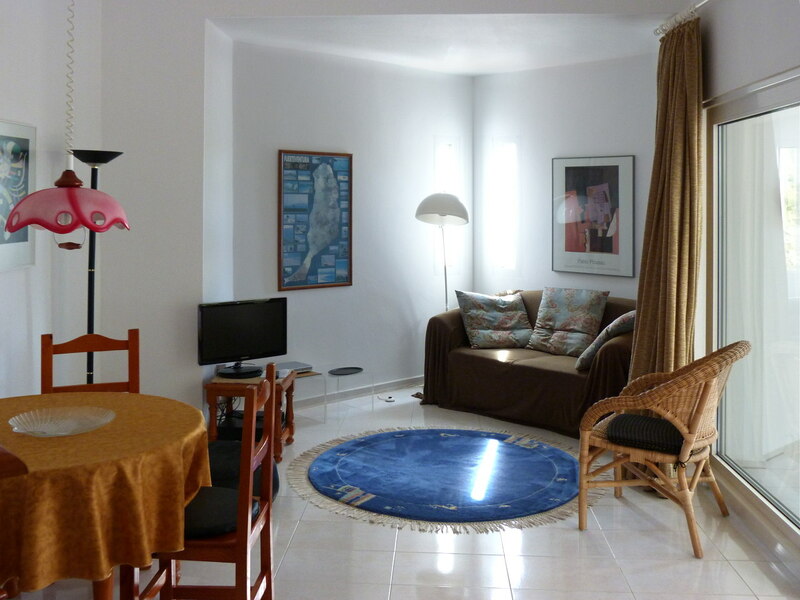 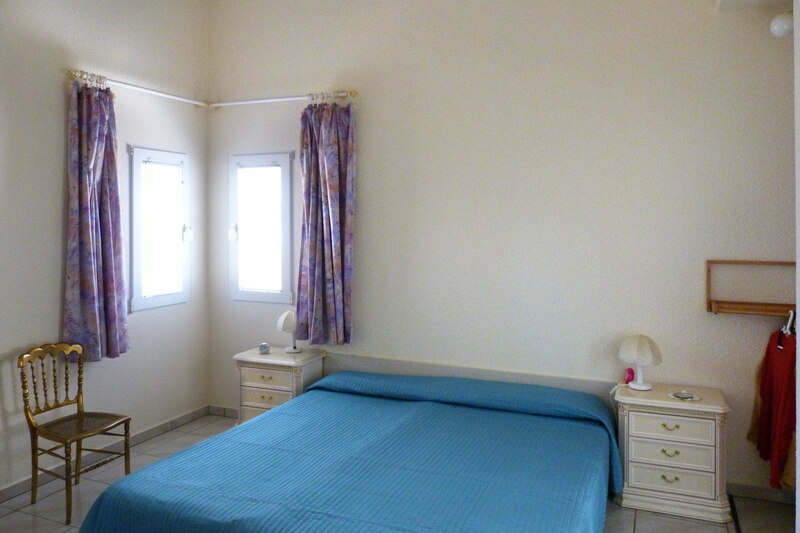 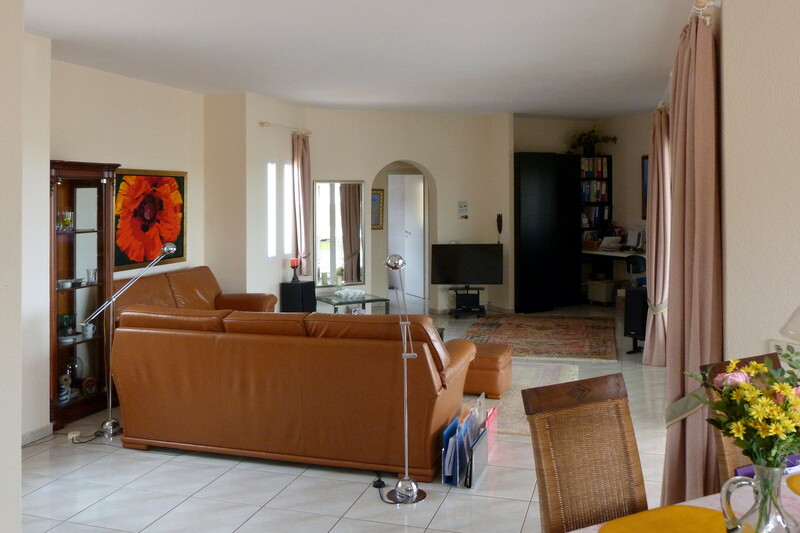 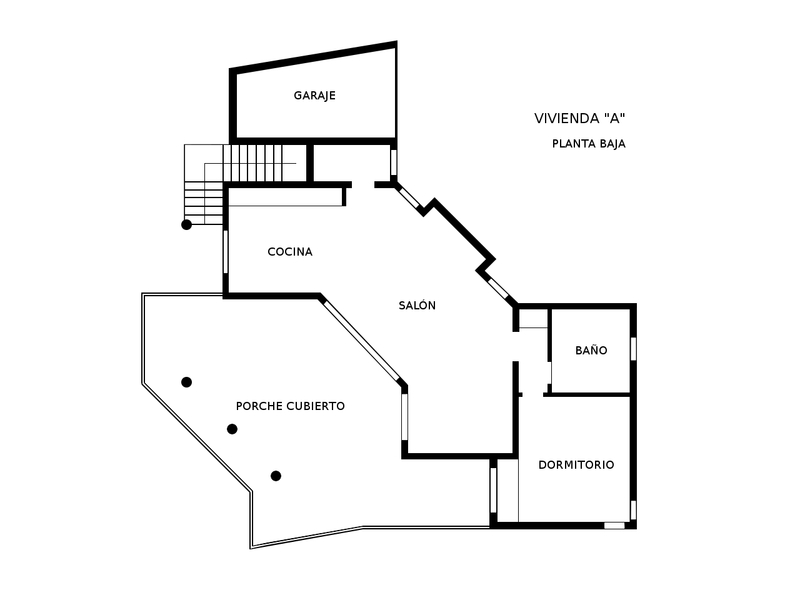 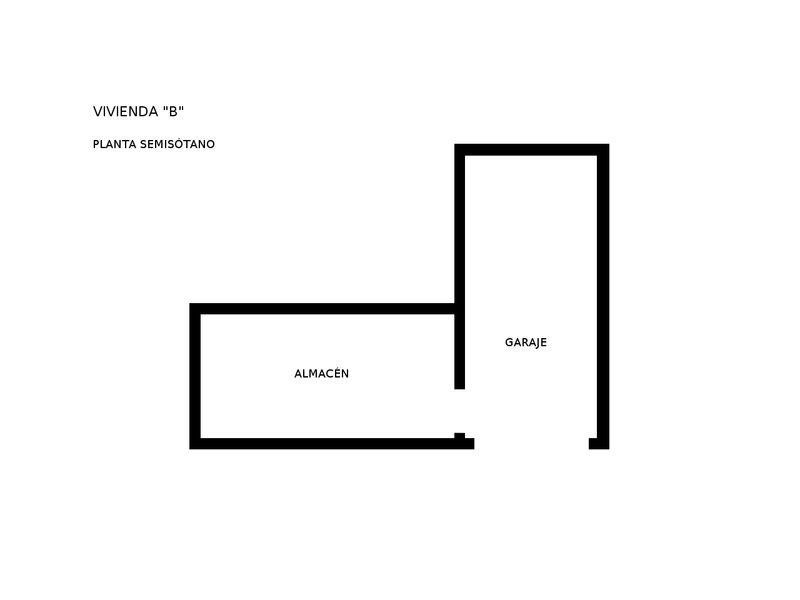 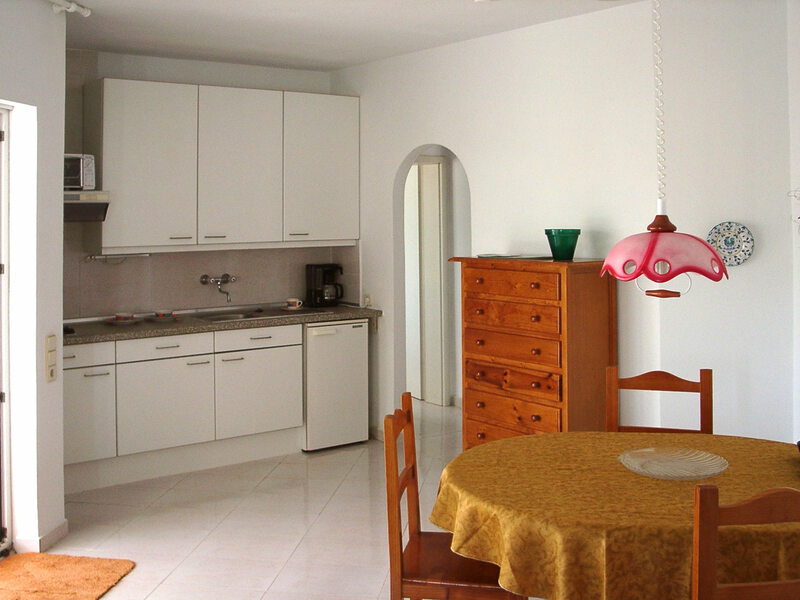 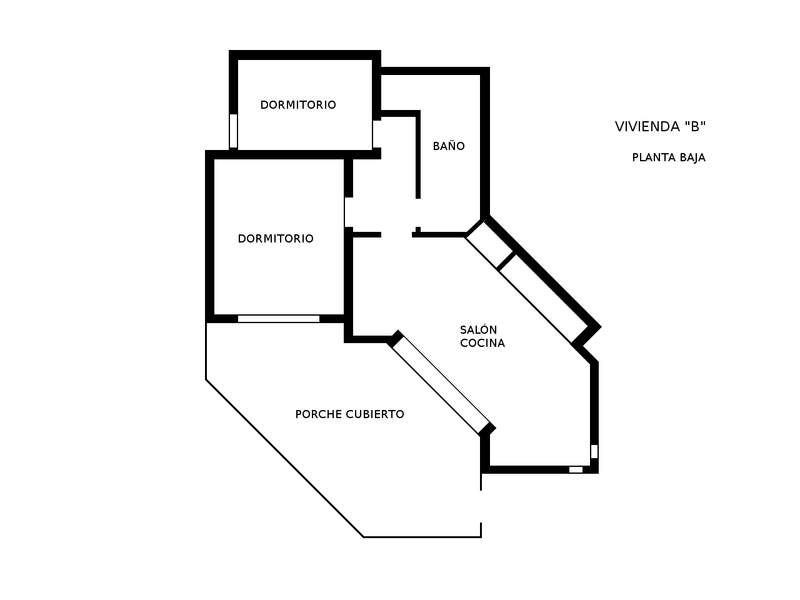 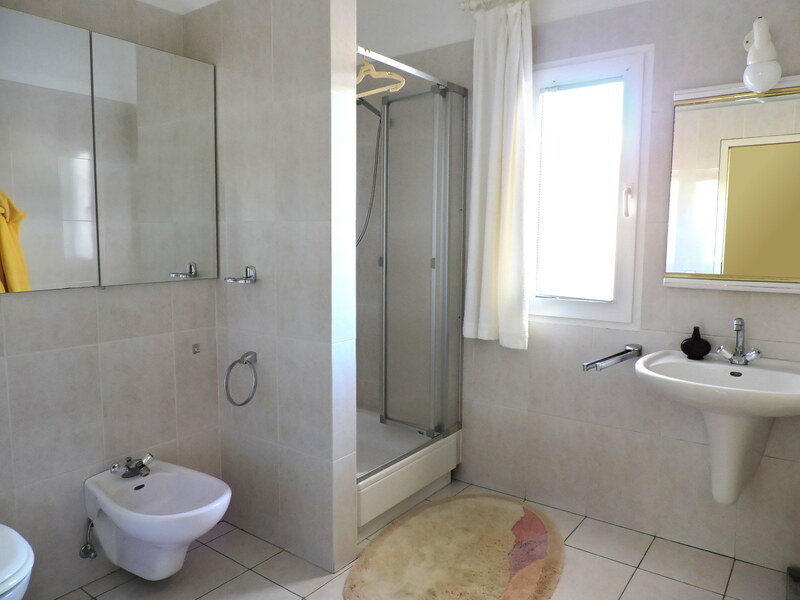 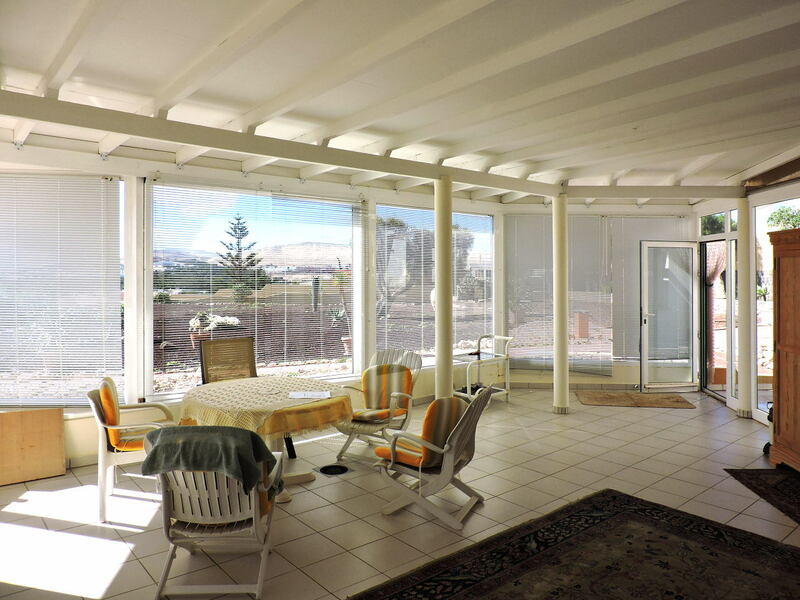 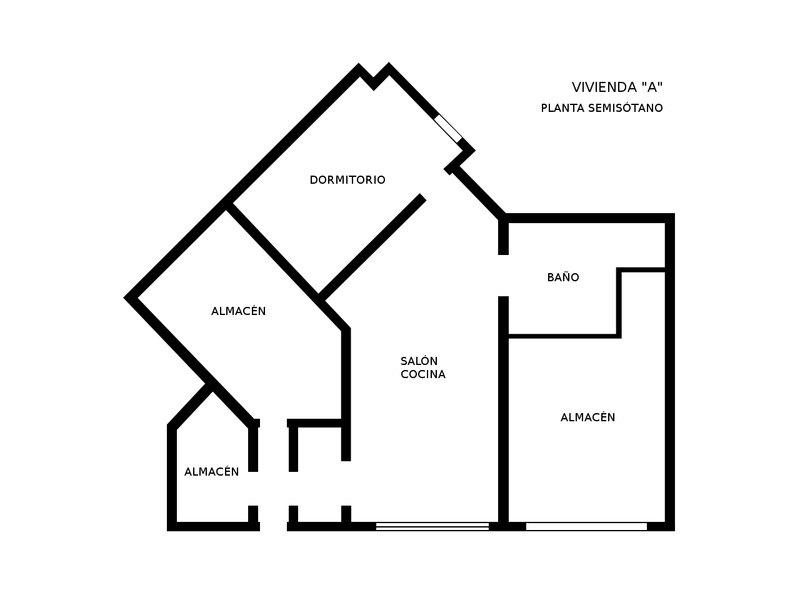 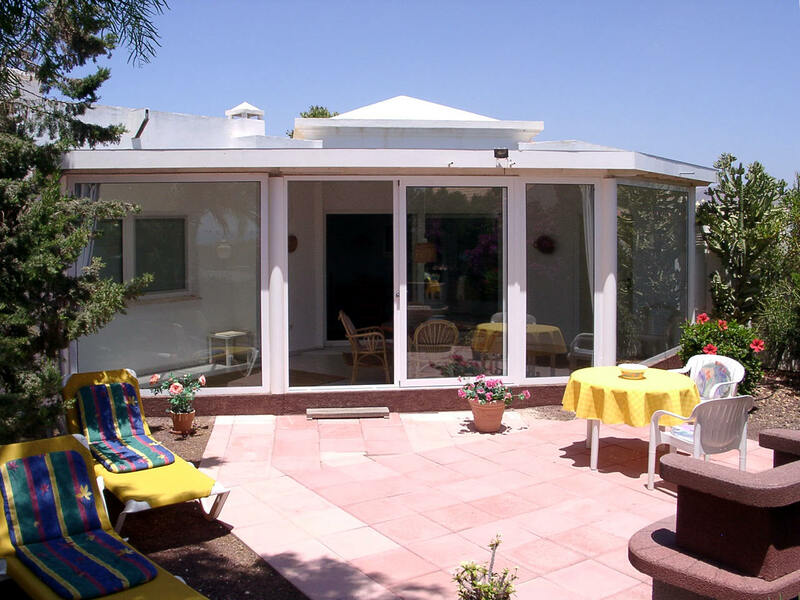 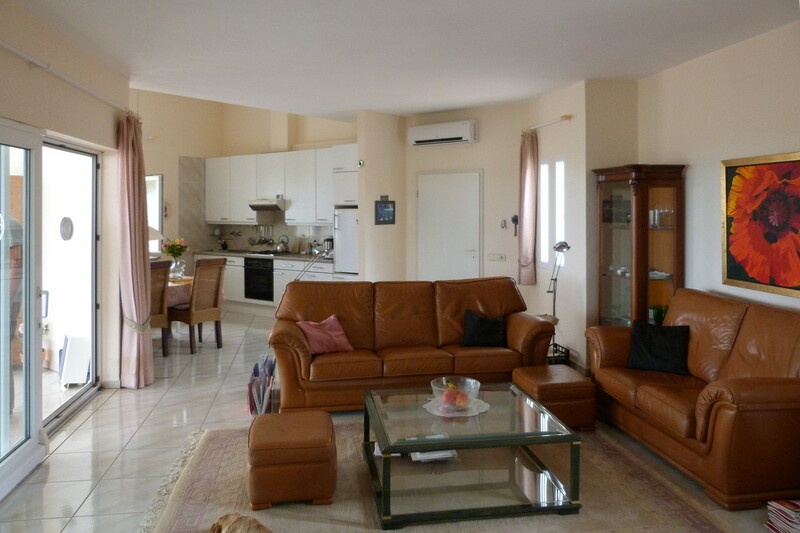 The villa "B" is on one level and consists of a large living room with kitchen, a covered porch with access to the garden, two bedrooms and one bathroom. 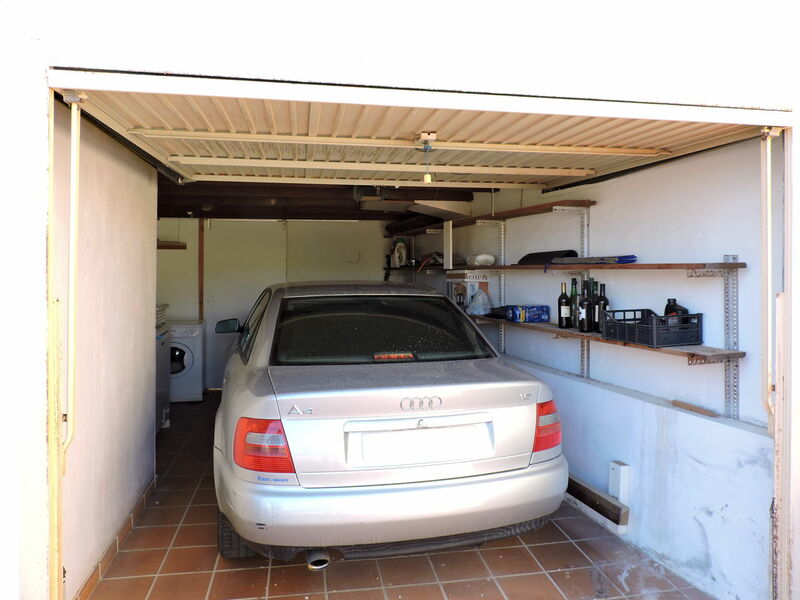 It also has a garage and a storage room in the basement. 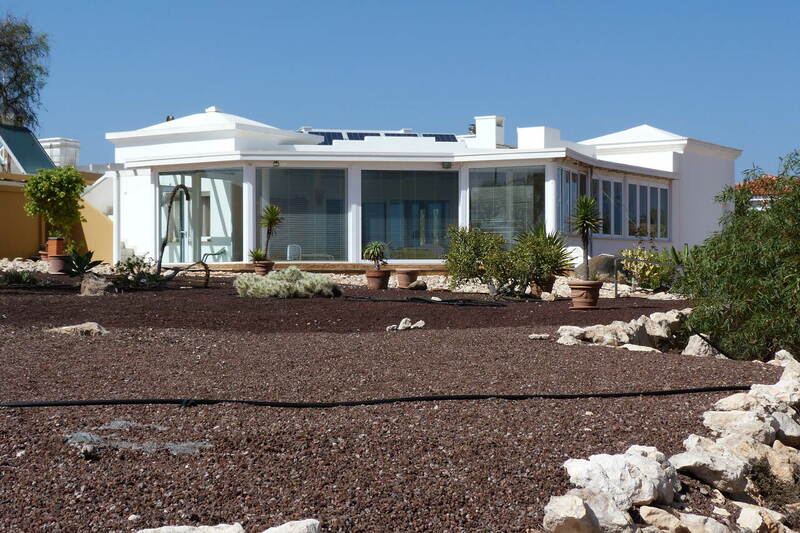 Both houses are south-east oriented and from the lounges, closed with glass walls, you can enjoy splendid views of the sea, the gardens and the surroundings.